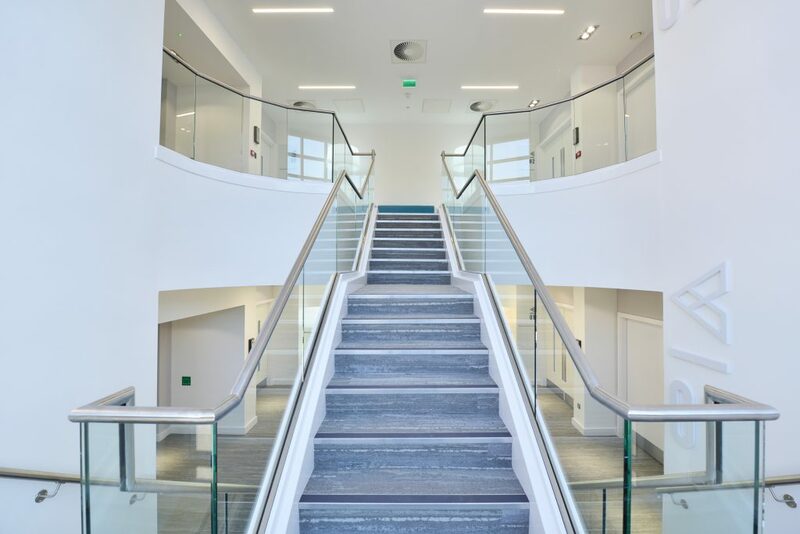 Dakota House provides Grade A office accommodation up to 40,000 sq ft arranged over 3 floors accessed via a feature double height reception. 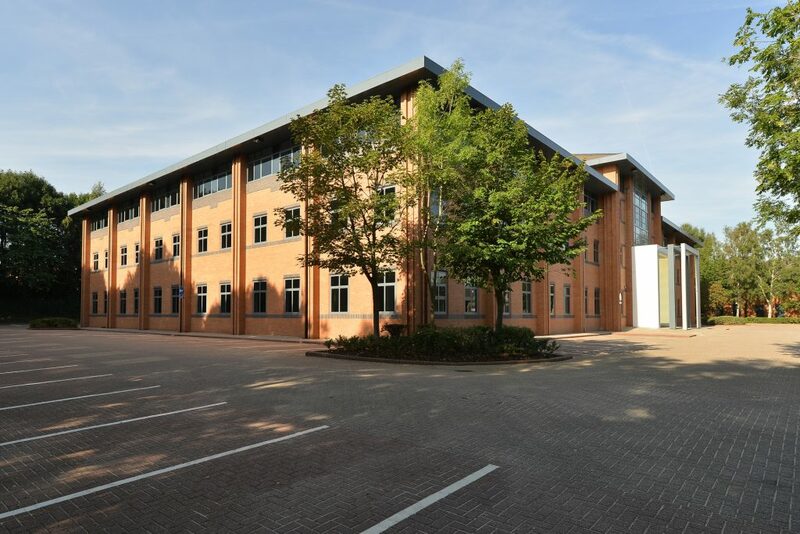 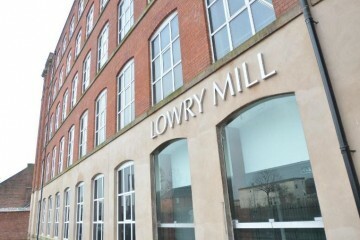 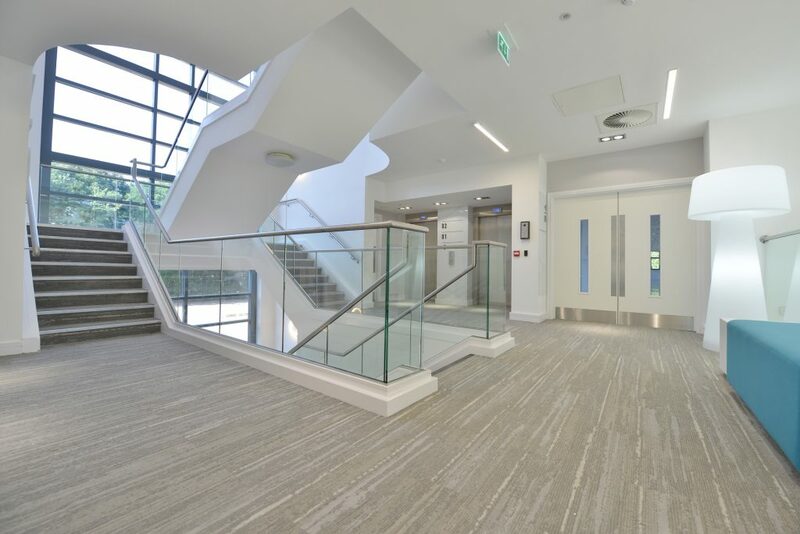 The building has undergone an extensive refurbishment programme and is set within an attractive landscaped environment. 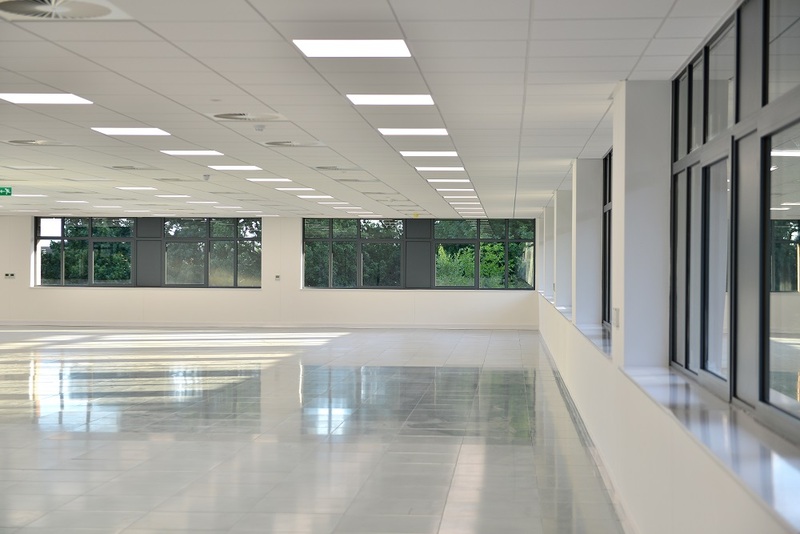 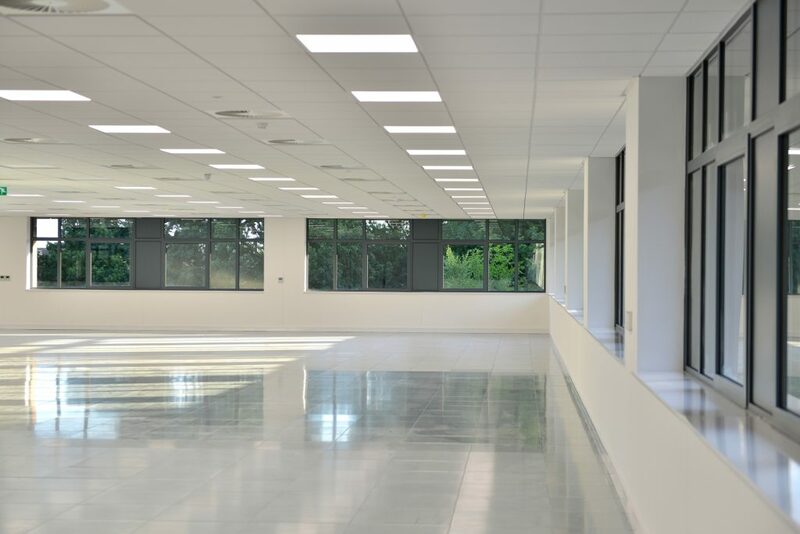 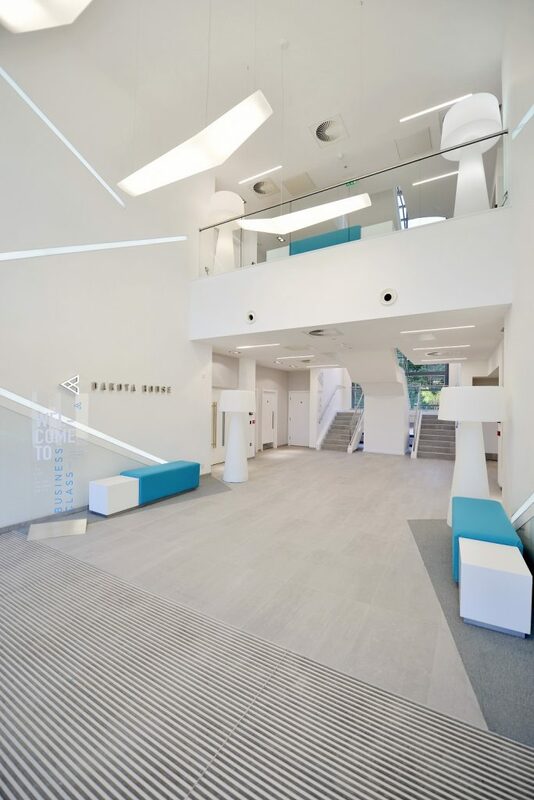 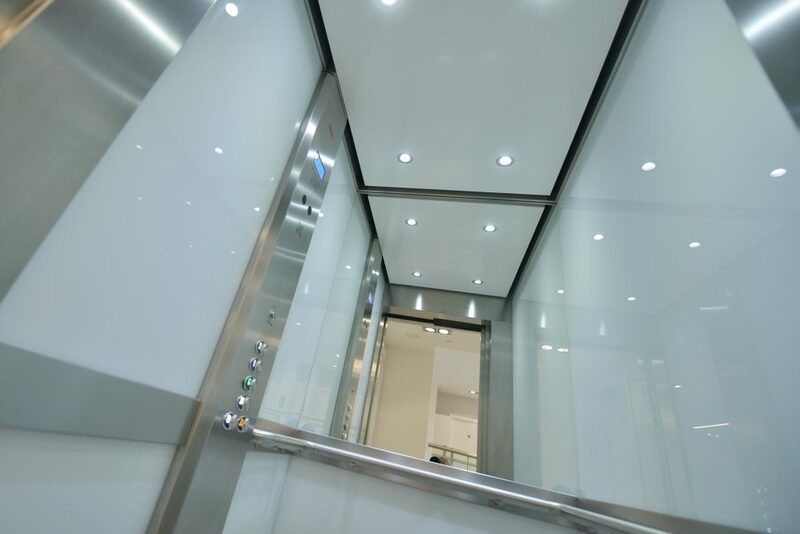 The specification includes open plan floor plates, fully accessible raised floors, suspended ceilings, new VRF cooling, male, female and disabled WC’s and shower facilities. 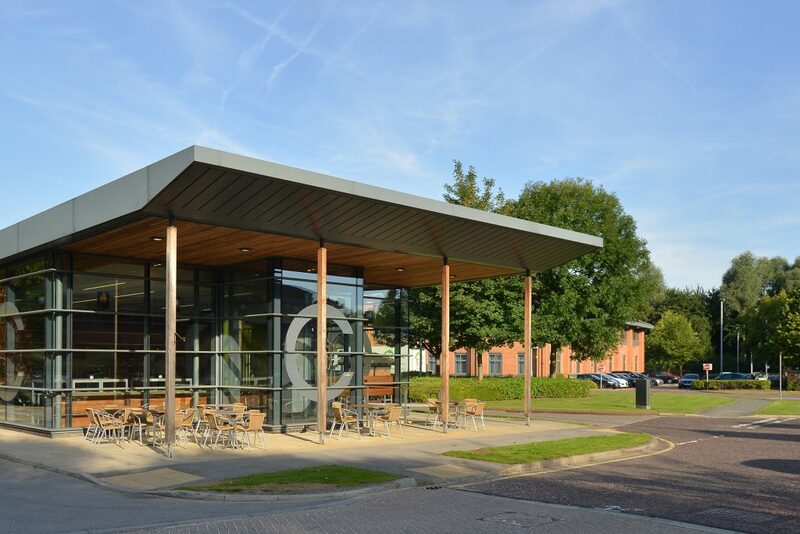 The landlord is now looking to add a full gym facility to add to the existing on-site Cafe which serves breakfast, lunch and coffee etc throughout the day! 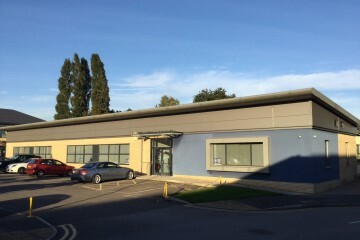 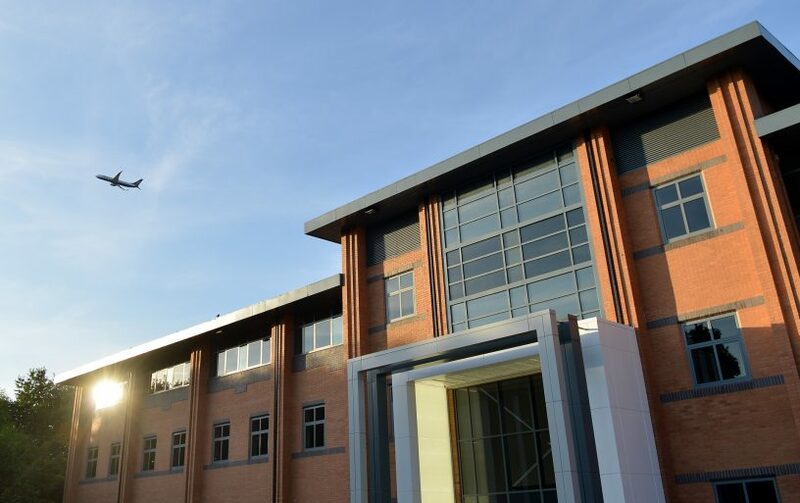 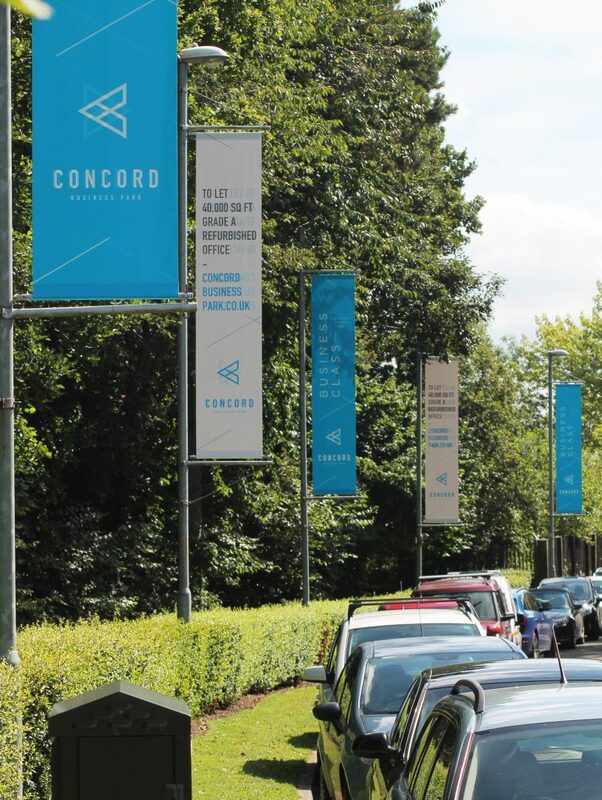 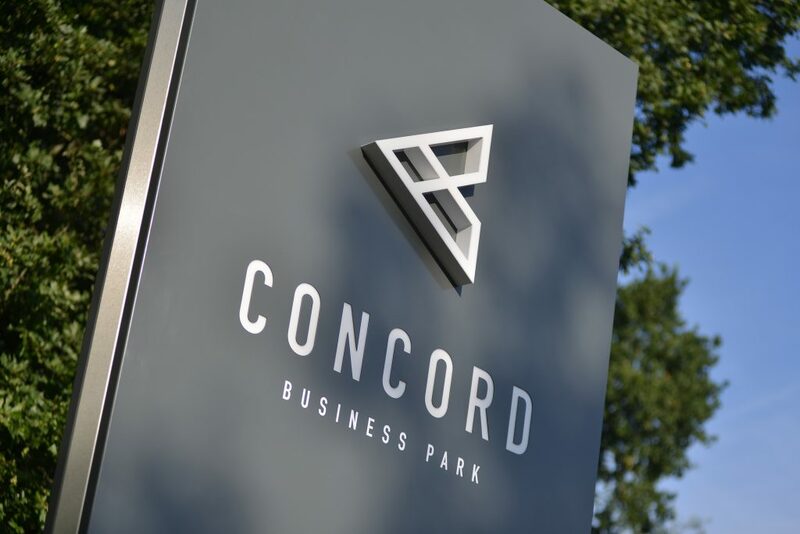 Situated in the heart of South Manchester, Concord Business Park is within 1.5 miles of Manchester Airport and the regional motorway network. 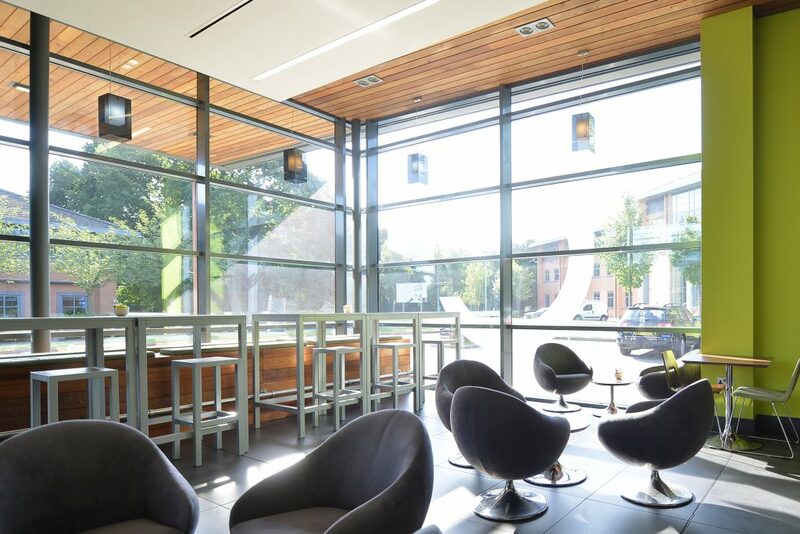 The park has an on-site cafe, 24/7 site security, bicycle storage and excellent parking. Peel Hall Metrolink is located adjacent to the park with direct links to the Airport, City Centre and beyond. 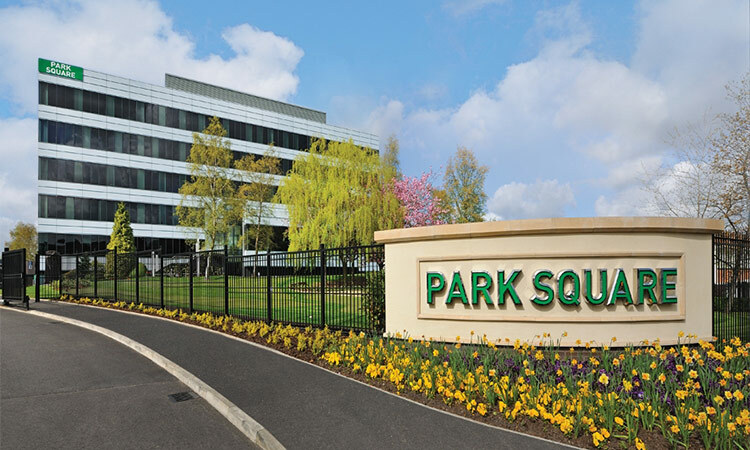 Park occupiers include Shell, Thyssenkrupp, Ase Ltd, Secretary of State and Virgin Media. 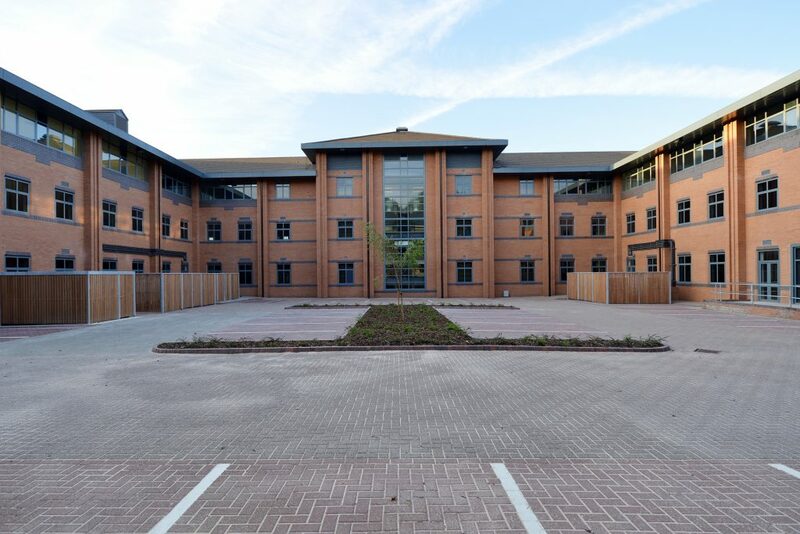 The centres of Heald Green and Wythenshawe are in close proximity offering a mix of retail and leisure facilities. 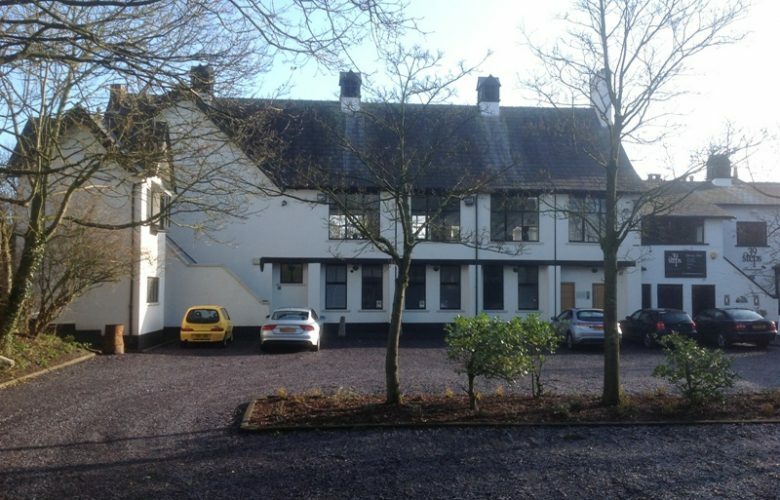 The building is located within 10 minutes of the affluent suburbs of Wilmslow, Altrincham, Hale & Didsbury. 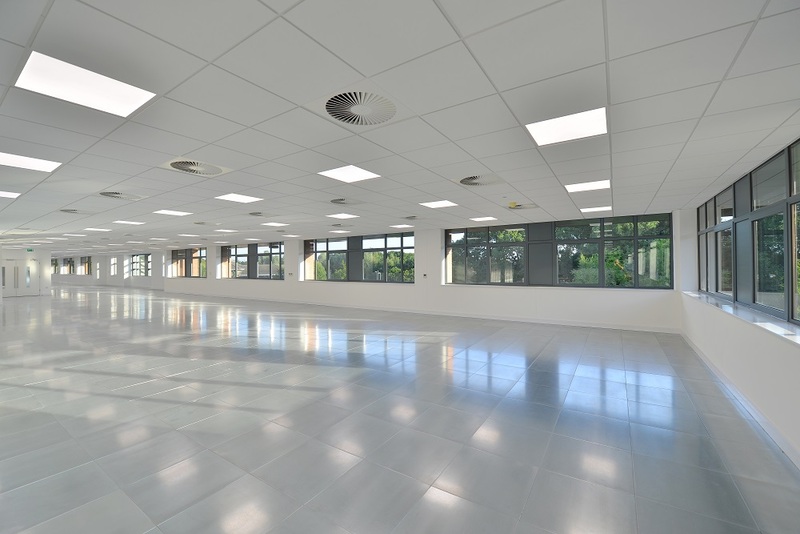 This is the perfect location for direct access to road air and the public transport networks.